Dead Seed Productions is proud to welcome one of Norway’s finest doom crafters amongst its ranks, namely HJARNIDAUDI. 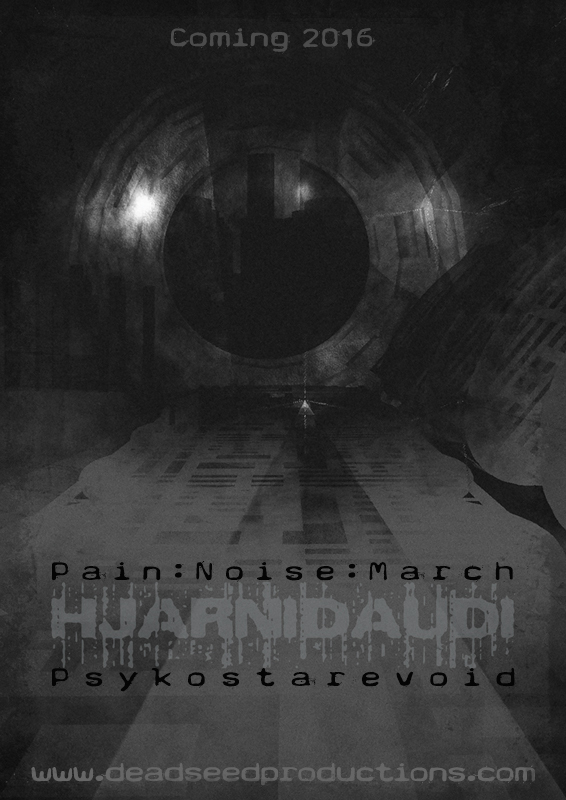 We are pleased to finally announce the release of the first ever vinyl editions of the albums Pain:Noise:March and Psykostarevoid, both to be released in their original instrumental form. A special and limited boxed set will also be released in celebration of HJARNIDAUDI’s ten years of existence. Further details and release dates will be announced soon.